Women Owned Law's records and posts all of the webinars that are part of the Virtual Speaker Series. These recordings are available to WOL members as a member benefit and non-members for $35 per recording. 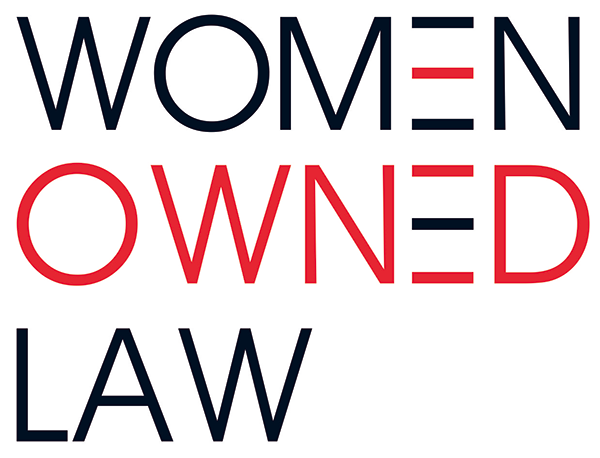 Non-Members of Women Owned Law: The first program recorded on 5/11/2017 is free to members and non-members. To see a list and purchase other recordings that are part of the Women Owned Law Virtual Speaker Series, click here. Hear from the owners of two certified Women Owned Businesses (“WBE”) in the legal services sector, Fran Griesing of Griesing Law, LLC and Cindy Towers of JURISolutions Legal. When should you consider getting WBE certified? Are there unique considerations for law and other legal services firms relating to obtaining and leveraging WBE certification? Are there certain practice areas that benefit more from WBE certification than others? Why does partnering with other WBEs on certain opportunities makes good business sense?